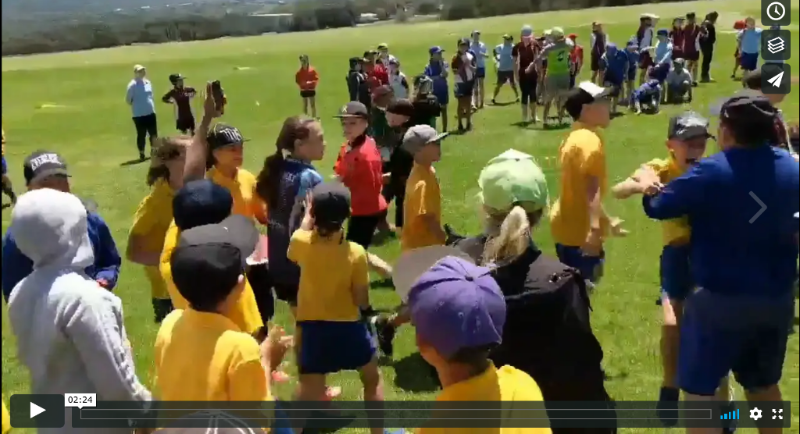 Last Thursday, many of the students in Years 3-6 spent the day on the greens, in a PSSA cricket tournament. Students were lucky enough to enjoy perfect conditions for much of the day and had a great time honing their skills. As a part of the day, students were involved in a catching competition. 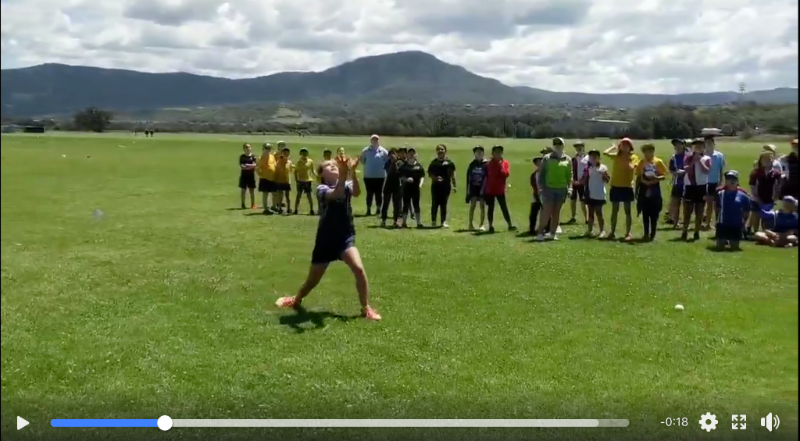 Kellie Taylor from Year 6 once again demonstrated her athletic prowess, by landing an absolutely magnificent catch. The euphoric reaction from her peers was absolutely priceless as they celebrated her success. Check it out! 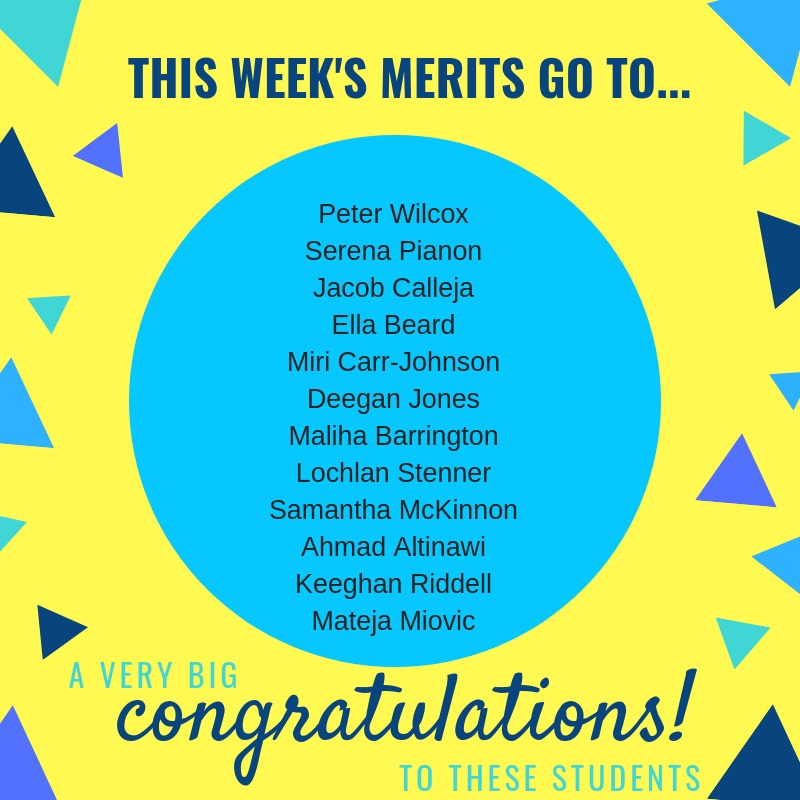 Well done to all of the students who attended and once again demonstrated that Lake Heights spirit. Our school bucket hat is proving very popular! We ordered another 3 boxes in response to the demand, particularly from Yr6. 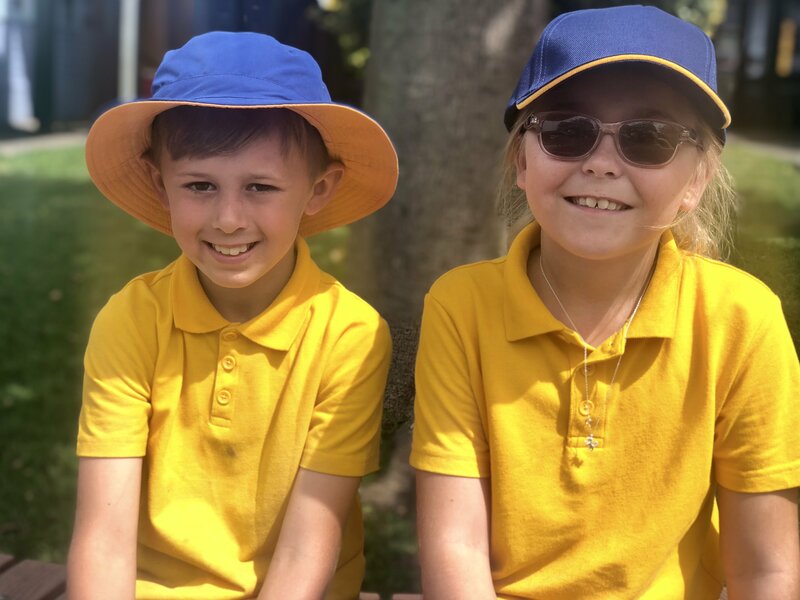 Parent choice slips (bucket hat or cap) came home last week for parents to nominate their choice of school hat for their child. If you've misplaced your preference form, additional copies are available from The Hub. Students will all receive their free hat next Monday. Additional hats are available now from the office. Caps $5 and Bucket hats $10. We are brimming with excitement for this week's Run4Fun Colour Explosion fun run! The fun run will be held this Thursday 15 November, starting at 1pm. 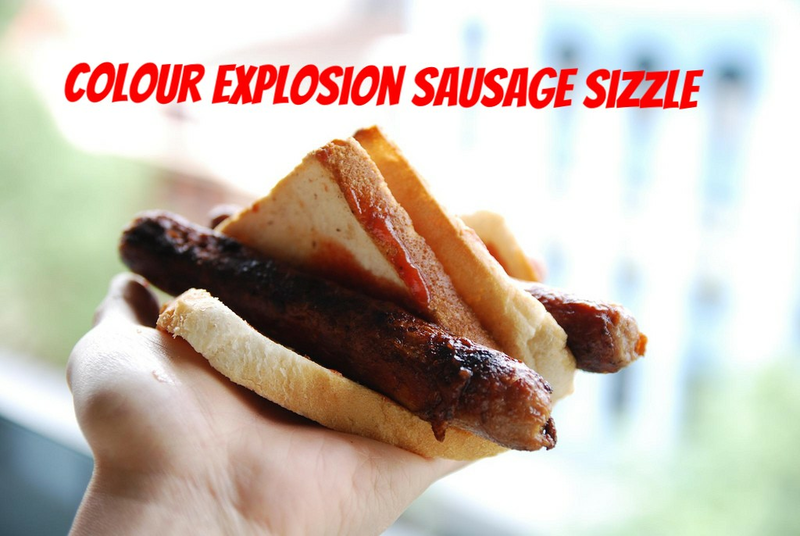 Students will enjoy a sausage sizzle (a reminder to get those orders in) slightly earlier than our regular lunch time, to allow for a whole lot of extra fun. We'll be kicking things off at 1pm, with half an hour of fun run, followed by an ice block break. At 1:40, the course will become colourific, with a ton of water pistols and holi powder used around the course. Parents are welcome to join in the fun and purchase additional holi powder on the day. At 2pm, those students who have purchased holi powder will receive their orders as we come together for a final Explosion of Colour. This is an absolutely fantastic moment, and one not to be missed. Masks will be provided to those students with asthma plans, so please ensure your child's asthma plan is up to date. We hope you'll join us for what will be an amazing day, raising funds for our P&C. Please return all of the money raised to the office no later than Friday of this week. P&C will be sending prize selection forms to the organisers on the morning of Monday 19 Nov. The Run4Fun Colour Explosion sausage sizzle will be held at lunch on 15 November, the day of the fun run. All sausages must be preordered and were due back today. Additional order forms are available from The Hub if you need to make a last minute dash to get your order in. Please note, the sausage sizzle will be held prior to when families arrive for the fun run, so orders are for students only. Exciting news! We're becoming a Return and Earn school, with yellow bins dedicated to recycling containers due to hit our playground in the next week or so. 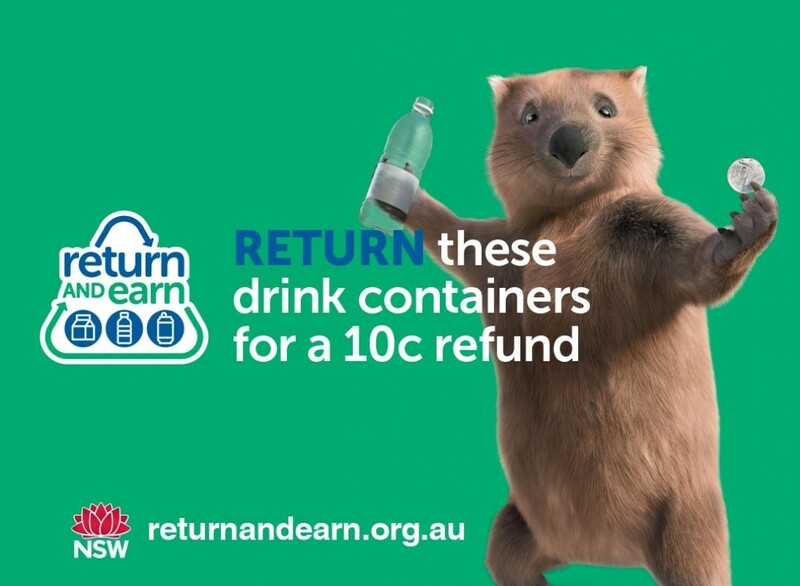 Items that can be placed in the bins include plastic bottles, aluminium cans, glass bottles, juice bottles/poppers with the straws removed. Please consider popping containers that you use at home, in the Earn and Return bins rather than your regular recycling bin. Funds raised through this scheme will go towards community garden projects and will benefit our entire community. The Community Garden Group will be holding their next meeting on Tuesday 4 December at 9:30am. 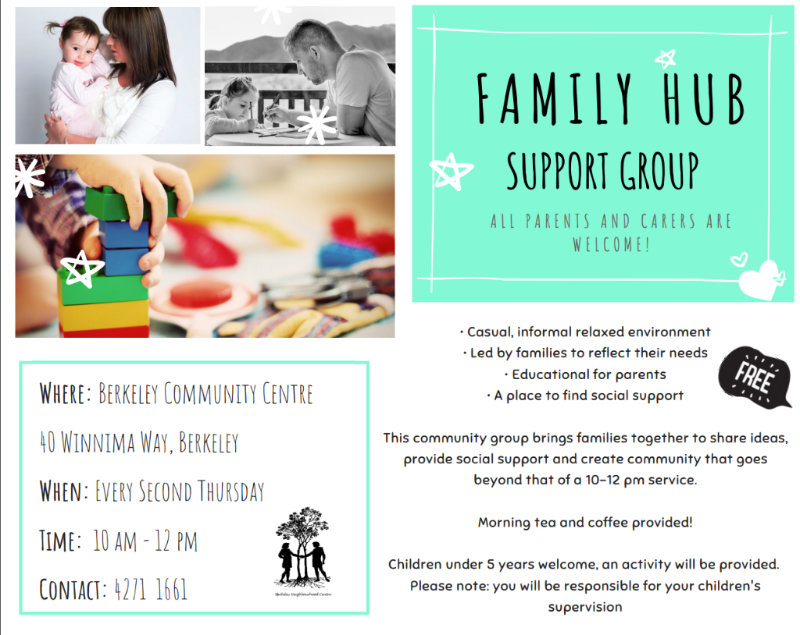 Please come along and be a part of this exciting group of parents making a difference at our school. 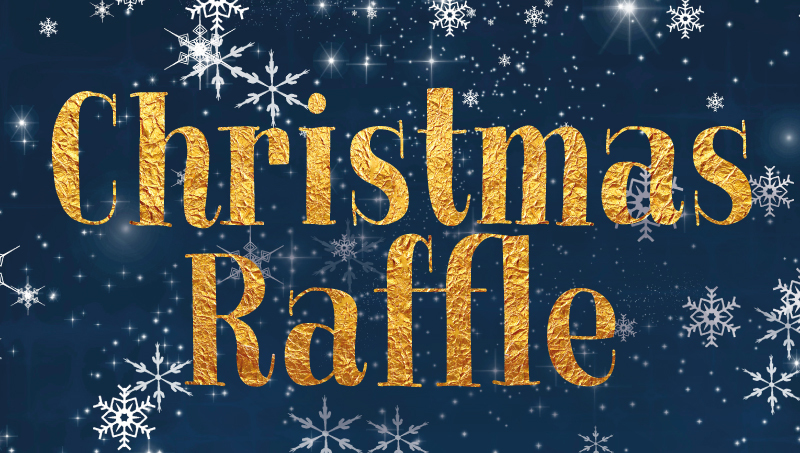 It's creeping closer and closer towards the end of the year and once again, our P&C members are looking for donations to stock their infamous Christmas hampers. Donations of non-perishable food items within their expiry date, along with brand new toys and giftware in their original packaging would be much appreciated. No second hand goods can be accepted. Each class now has a basket to collect any donations. Thank you for your generosity. 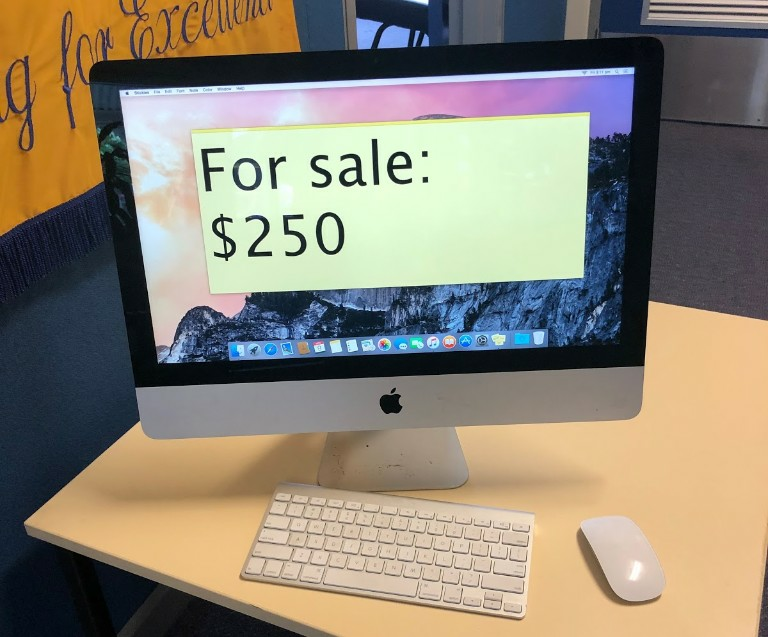 iMac computer (last one) in excellent condition with wireless keyboard and mouse. $250. On display at the office. Come and try it out. We’re only selling because we use laptops now. This week's guest videographers are Vasinndaran and Lachlan. Once again, the senior students have done an outstanding job of capturing moments from around the school. Here's a glimpse into what happened at Lake Heights this week. Kindergarten 2019 Transition to school playground - Monday 12 November More info here Run4Fun Colour Explosion - Thursday 15 November. 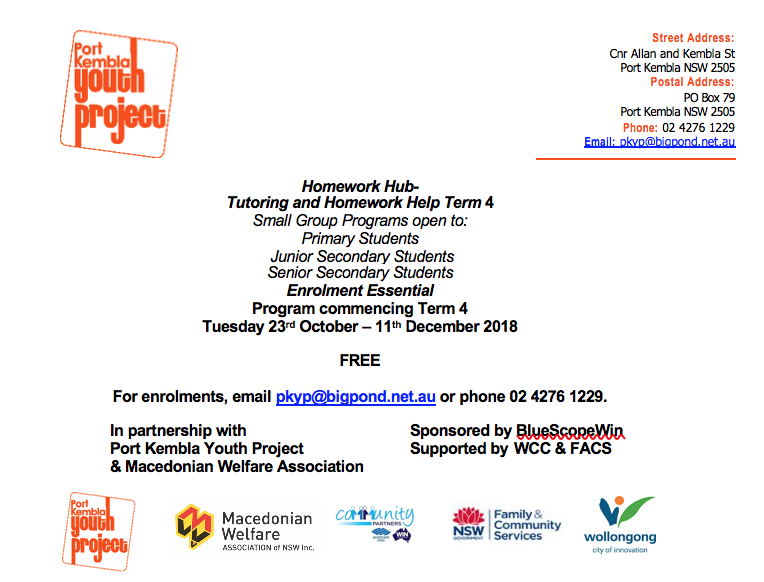 More info here 4/5 5/6 Kids vs Wild Excursion - Monday 19 November. 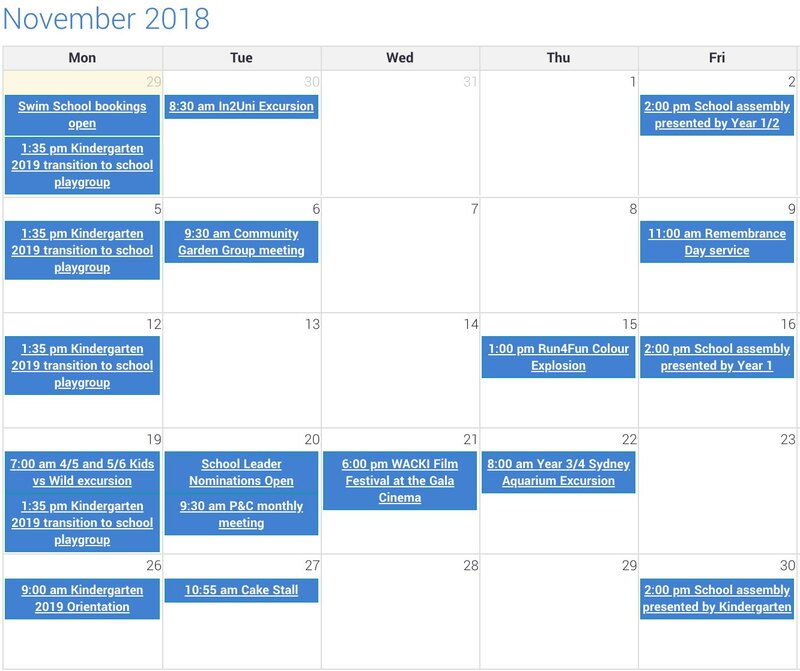 More info here Kindergarten 2019 Orientation - Monday 19 November. More info here 3/4 Sydney Aquarium Excursion - Thursday 22 November. 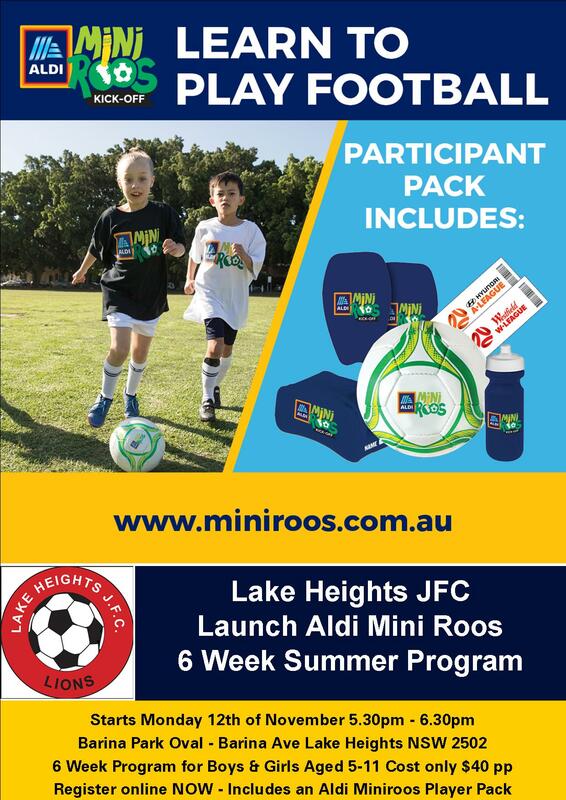 More info here Please note that Smiles on Site have cancelled their visit to Lake Heights Public School. We apologise for any inconvenience caused. Join us this Friday, as Year 1 put on a fabulous show. We can't wait see what they've got in store for us. Our next assembly will be on Friday 30 November - presented by Kindergarten Assemblies start at 2pm. We hope to see you there!